on-site services in and surrounding the Austin area. 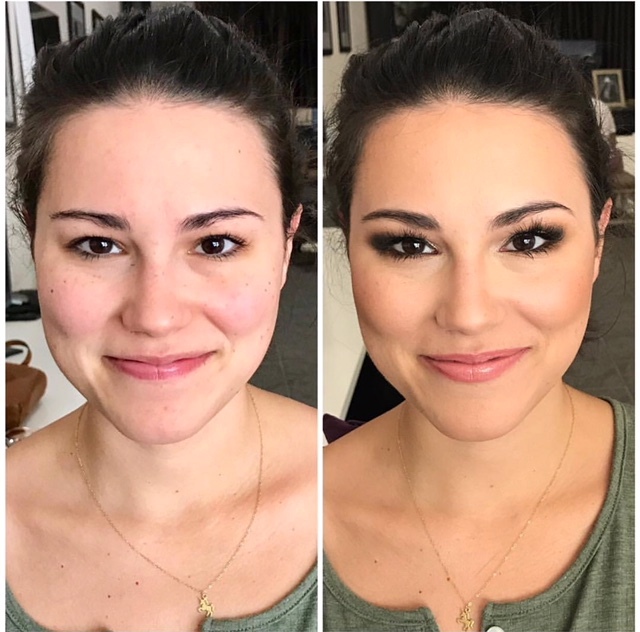 A complete full-face (non-bridal) makeup application. *Open as early as 7 am and as late at 8 pm by appointment. Please call us if you don’t see an appointment time online that works for you. *If you know your hair is going to take longer than the times we have allotted online please call us to book your appointment so that we may ensure we can accommodate you and have you leave looking fab. Last minute cancellations hurt our team. We are rarely able to fill a spot we have reserved for you with less than 24-hours notice. To that end, please note our cancellation policies. If you do not cancel your appointment by speaking directly to a receptionist, we reserve the right to charge you in full. Should you no show/no call you will not be allowed to book a future appointment with us. We understand life happens, so if you need to cancel please provide us with at least 24-hour notice (excluding microblading and lash appointments). All appointments require a credit card to hold your time slot. If you cancel your appointment with less than the required notice or are a no-show, your credit card will be charged for 100% of the total service price. All Lash appointment cancellations / rescheduling must be made 2-days / 48 hours before your scheduled appointment. All microblading appointment cancellations / rescheduling must be made 3-days / 72 hours before your scheduled appointment. If you reschedule within 72-hours of your appointment, we require a NEW $100 deposit and your first deposit will be forfeited. Please note that in order to avoid any scheduling conflicts we ask that you arrive at least 5 minutes prior to your appointment start time to allow for check-in. We understand that life happens so if you’re going to be late, please let us know as soon as possible. If you arrive 10 minutes late for your appointment, you may be subjected to an express style and/or we may need to reschedule your appointment for another day/time. No-show/cancellation fees will be assessed for late arrivals. We’re not your average blow dry bar – We’re a boutique Styling Lounge. Our amazing team is talented and experienced. We can’t wait to pamper you! Professional airbrush makeup is designed to photograph well both in the studio and outdoors in natural light. We supply the lashes and our artist we’ll make sure you leave looking fab! A One on One in-depth and customized makeup lesson/makeover with one of our professional makeup artist. You’ll leave our studio feeling pretty and confident (like a unicorn) with a few new tricks up your sleeve. YOU GO GIRL! 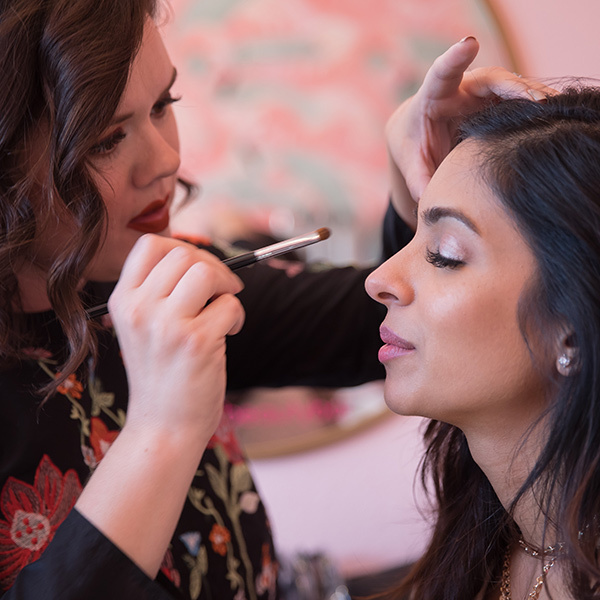 During our makeup lesson you’ll work one on one with one of our professional makeup artist hands-on for 75 minutes to create the makeup look you’ve always wanted to achieve. 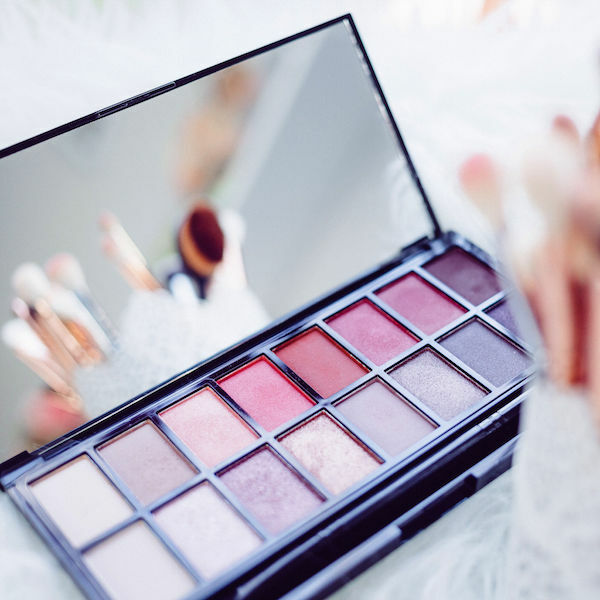 It’s best to bring your own makeup products so that we can teach you how to use them and recommend any new products, if needed. Brushes and disposable materials for your session will be provided. Monday-Thursday, $125 for three people, $25 per additional person. Friday-Saturday, $200 for three people, $35 per additional person. Email info@parlorbeautybar.com to schedule your Parlor party. 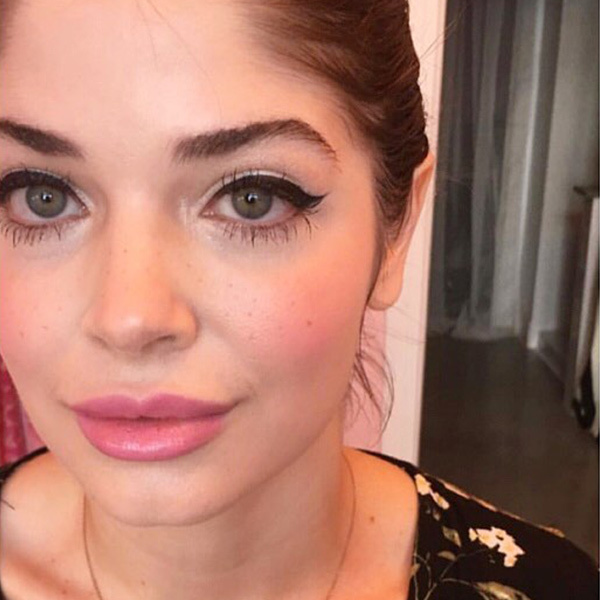 Eye makeup application with a complimentary lip color application. 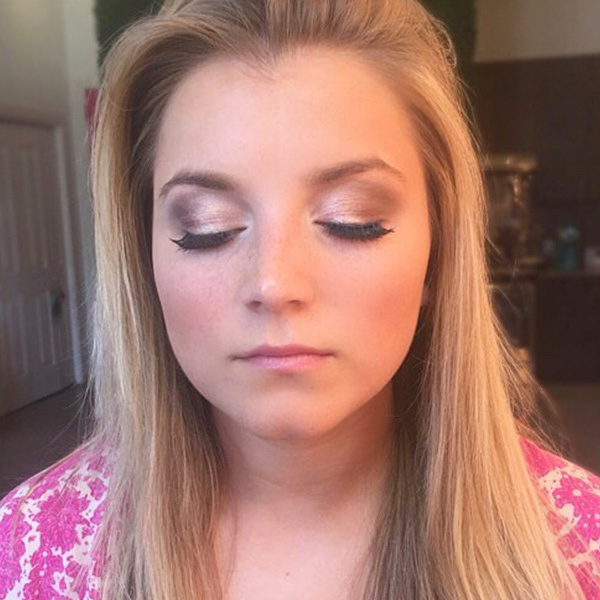 Book us for your next photo shoot, party, or event, and we’ll bring the makeup magic! *Depending on the location, a travel fee may be added for locations outside of Austin’s Downtown area. "My friend and I made an appt to get a blow out before a wedding we were going to. Last minute we decided we wanted to get out make up done as well. They didn't have anyone available but a makeup artist agreed to to come in special at the time of our hair appt. we really appreciated that they were so accommodating as our makeup looked great. Would definetly recommend Sharon if you're looking to get your makeup done." "Love this place! I came here from out of town to get done up for a fun night out. It's super cute! Love the decor. I got a blow out, added some curls, brows waxed and natural make up application. Loved it all! If I lived here I would have came back for microbladding. I saw a girl leaving that just had hers done while I was there and they looked awesome! Definitely recommend." "By far my favorite one-stop shop! I always look forward to spending a relaxing Friday at Parlor Beauty Bar to get pampered. Every 6-8 weeks I visit for a Lash Lift & Lash Tint--my all time favorite "treatment" to get done. If you haven't tried a Lash Lift-you should!-especially if you have long natural lashes that just won't hold a curl :). I also got my makeup done for a wedding and I loved it. Lasted all night! 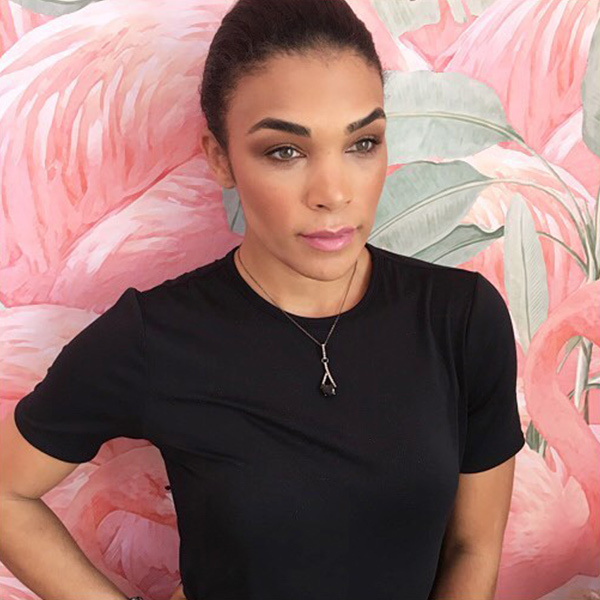 If I need my brows done at any visits, they always get me in.Tracie also gives a great organic spray tan!Should definitely visit if you haven't already." "I loved my time at Parlor! The staff was so very talented and friendly. My make up and blow out were amazing. It would be the perfect place for a girls night out or for a bride and her bridal party. I can't wait to go back for another visit!" "I recently visited Parlor for the first time and my experience was 10/10! 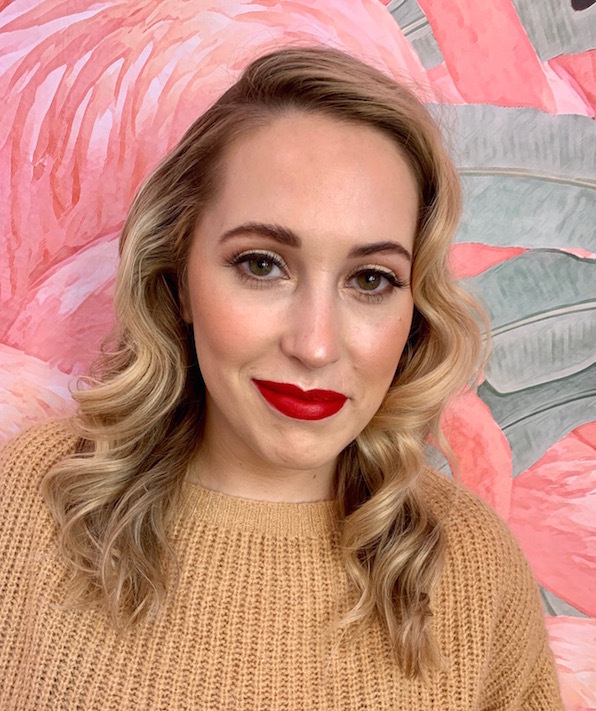 Everyone was so friendly and provided great services.Also, the overall vibe and aesthetic of this salon is by far the most instagram worthyI got a makeover by Brittany and loved the fall look she gave me! She was so friendly and also educated me on her favorite cruelty free and high quality make up brands!" "Oh my I feel so pretty!!! Parlor Beauty Bar went above and beyond. Let me say this. I have been to beauty spas before and as a BLACK woman I always leave disappointed. Wrong shades of concealer and no options for my hair. Well this was not the case here! My make up was slayed and laid by Brittany. The sweetest person ever. I feel like we're bffs! The conversation the entire time was great, upbeat, and hilarious. I could see myself coming back! Is it a requirement to be hot to work there? The ladies here are gorg and the man at desk is so easy on the eyes! !Thanks Parlor!" "I loved each and every minute being in this gorgeous salon! The best decor I've seen in town and everyone that worked there was incredibly friendly and welcoming. I got the best blow out I've probably ever gotten in Austin and my eye make up was so good I didn't want to wash it off later that night! Will definitely be going back!!!!" "Stopped in to get my makeup done last night. The vibe was very welcoming as you enter the beauty bar. The owner Charlotte was very hospitable, offering drinks and making sure I was taken care of. Brittany did my makeup and I was happy with the work she did, focusing on my eye makeup as I had requested.The location is great, right across from White Horse on east 6th and comal. I live North and it wasn't horrible getting here during rush hour.Prices are fairly standard and $45 for a custom airbrush tan is very reasonable. I will be stopping back in for brow work and a blowout soon!" 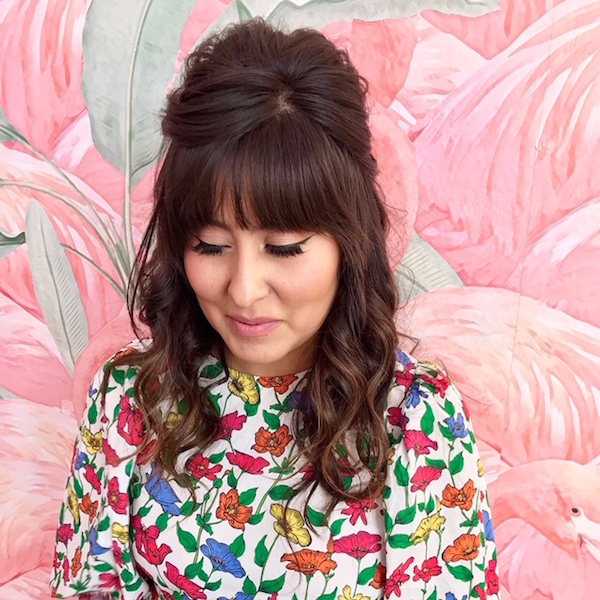 "I've had dozens of hair blow outs in the past from various stylists all over the country, and hands down I received the best one here ever. The stylist (Kelsey) somehow made my hair the most beautiful its ever been AND it lasted four entire days. My other ones looked good for maybe 24 hours. Also, the owner Charlotte seems so genuine and not snobby like so many other places I've been. A darling and modern little shop worth the extra drive for me. I also had my makeup done there and it was outstanding." "This is simply the best place to get it all! Want to take some time for just you and walk out feeling amazing...this is the place. Loved my makeup!! Brittany is an artist! From the moment I met her I knew she would make me look beautiful. My hair stunning! I've never had my hair look like this and I can't believe the humidity hasn't killed it yet! Hours later and it look fabulous. I came here to get ready for our family pictures and it was the best experience I've had in a long time. They also pamperred my moody two year old. Love love love this locally owned, woman owned, woman ran business...love the passion and love this salon gives to all its clients. I suggest booking your appointment now!" "By far my favorite one-stop shop! 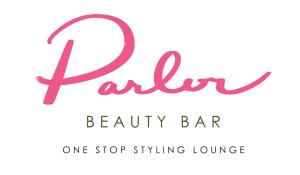 I always look forward to spending a relaxing Friday at Parlor Beauty Bar to get pampered.Every 6-8 weeks I visit for a Lash Lift & Lash Tint--my all time favorite "treatment" to get done. If you haven't tried a Lash Lift-you should!-especially if you have long natural lashes that just won't hold a curl :). I also got my makeup done for a wedding and I loved it. Lasted all night!If I need my brows done at any visits, they always get me in. Tracie also gives a great organic spray tan! Should definitely visit if you haven't already." © COPYRIGHT PARLOR BEAUTY BAR 2019. ALL RIGHTS RESERVED.